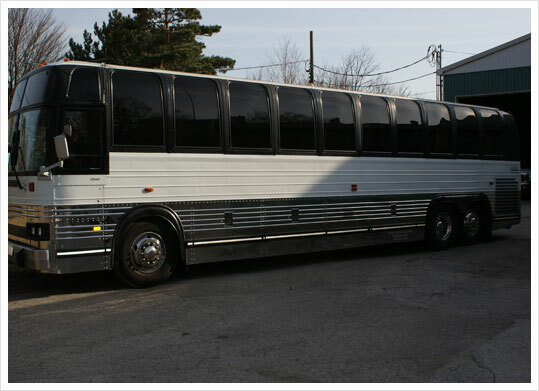 This beautiful luxury coach can easily seat 30 passengers in comfort and style. 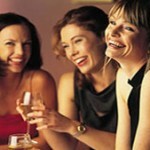 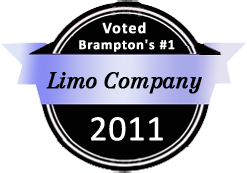 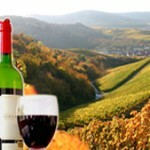 It is absolutely the best thing for bridal parties, corporate events, winery tours. 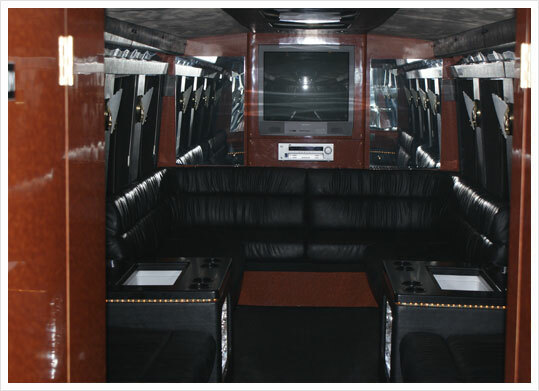 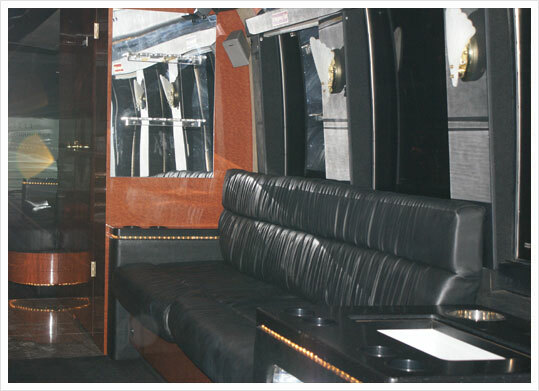 If you have a group of people who want to keep together in the lap of luxury, then this is your limousine to do it in!